Once again, The Wiltern brings you the very best in live entertainment – the hottest new band of the year, the indescribable LANY are on tour, coming to wow the audience on Friday 3rd November 2017! A show that will undoubtedly leave you wanting more, come see LANY, the show that will be the unexpected highlight of your year! Get your tickets fast, before they go! 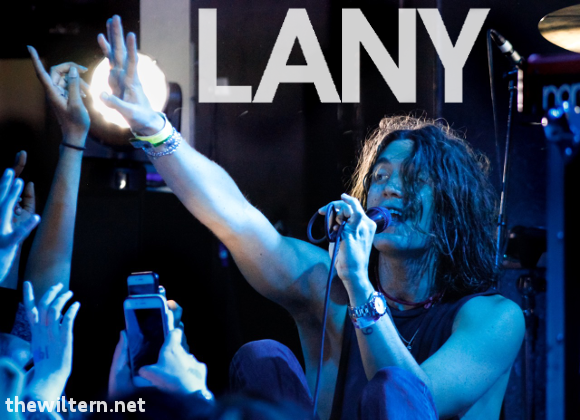 Creating a stir with their debut EP, “Acronymns,” in 2014, LANY quickly took the internet by storm with their ethereal synth-laden dream pop sound. The most streamed artist of all time via the Spotify Discover feature, LANY have over 3 million monthly listeners on Spotify and combined streams in excess of 60 million! Now on tour with their debut self-titled album, there’s never been a better time to catch the band live – they’re going to be huge!!! Book your tickets to see LANY today while they last! !